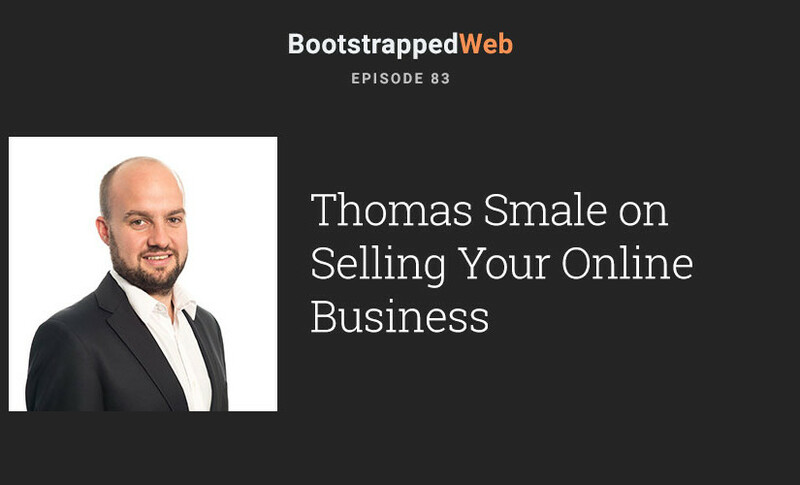 Today Jordan is talking with Thomas Smale the founder of FE International and today’s topic is how to sell your business. Many business owners are considering selling their business, but don’t know how to prepare a business to be sold. A question that is top of mind is how do business owners prepare their business for sale. Thomas does spend a lot of time with business owners who are often considering selling a poor performing business. In his experience, it is hard to sell a business that hasn’t shown a profit. If you want the business to sell then make sure it can make Revenue. Revenue then effects multiples and price level. This begs the question, “what is a reasonable multiple?” The answer is the longer you work to build the business and the more money you put into the business the higher the return. A loose rule of thumb is 3 times the annual net of 3 months. Anything 500 thousand dollars and over a year will multiple above 3. Business buyers will buy a business for their own reasons. Under 100 thousand dollars, and a wide spectrum of buyers will take an interest in a business. Above this number the buyers only look for profitable business moves. Thomas says he sees a lot of investors looking for opportunities they can “scale” or build up to a larger profit. For example a business could be making 30 to 40k a year, but the buyer believes they can grow it to 300 to 400k. These buyers are rare. Most will accept the normal 3 times net. Businesses don’t grow for a number of reasons. Sometimes the seller has taken it as far as they can and have hit a wall. While others need buyers to offer the needed resources to make it larger. In a 2 sided marketplace like this, how do buyers and sellers connect? Thomas and his company have turned to the content market. 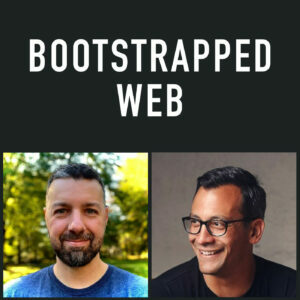 They publish a blog and podcasts, which draw in more buyers. Over time a list will form and FE International has a whole department dedicated to contacting these buyers and helping them invest. So what happens when a buyer/seller deal isn’t the right match? Some buyers don’t know what they want. That is why FE International helps talk to buyers about their expectations of a business. Sellers are often original owners and may need a little help letting go of a business. In the end Thomas and his company have found that keeping regular contact with a buyer and noting their preferences is an effective way to get the right buyer/seller match. He also adds that educating the buyer is also important to making a good sale. Buyers should know the expectations up-front. Content marketing is very helpful with educating buyers. Regarding how to plan to sell a business, Thomas recommends considering what a buyer would want to do to improve or change the business. Then make sure you as the seller are to able to break cleanly away from the business. Build a business around a brand, not a person. Brand names are easier to sell than personally named businesses. Next make sure your records are easy to follow and neatly organized. Basically build a business that can run without you. Hire a broker so those processes can help make a sale run smoother. Unknown things will stall a deal, but don’t panic! Jordan shares that he wasn’t prepared for the time length it took to close a deal. He was glad he hired FE International to guide him through the process. Entrepreneurs seem to forget that business should be built and made more valuable to an overall business community. Look at the business from an outside perspective. Thomas adds that there is nothing wrong with enjoying your business, but always be open to selling it later on down the road. All of these processes are essential to running a successful business. Even if you don’t plan to sell, the topic today will help you manage a good business.